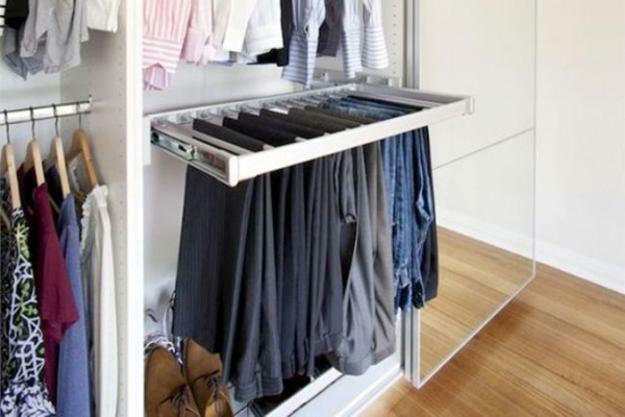 Smart storage ideas help turn small spaces into beautiful closets and improve the home organization. Perfect for home staging and organizing your storage spaces, efficient and space-saving solutions can make every home neat and attractive. 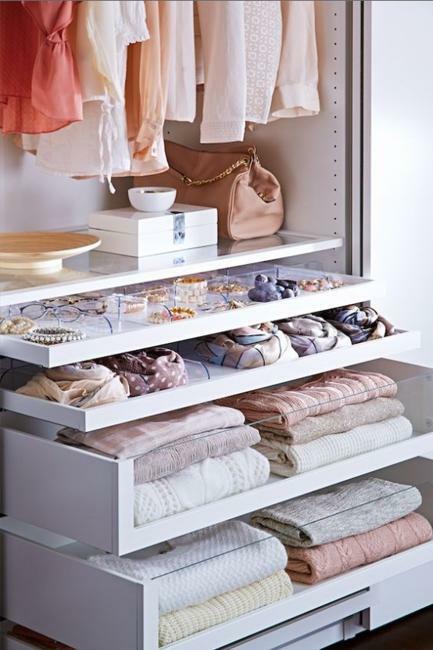 Lushome shares inspiring ideas for large and small spaces that help to improve closets and add beauty to your home organization. Whatever closet you have, – a spacious walk-in room, a conveniently built-in closet or a small storage unit with shelves and racks in a corner, it needs good organization. There are many items, accessories, shoes and clothes to store and have at hand. 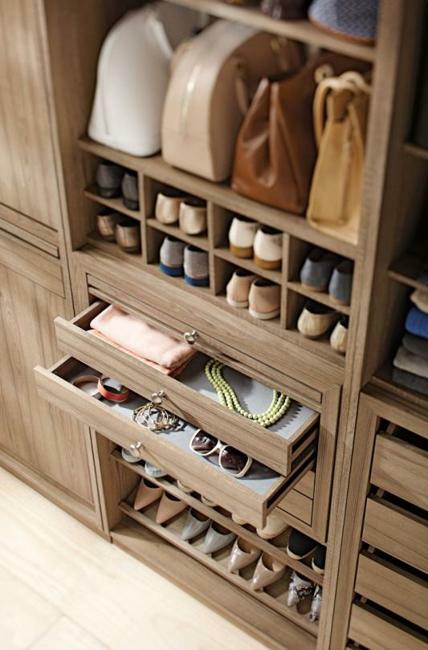 Creative storage solutions bring functionality and create a modern look turning ordinary closets into attractive storage spaces. 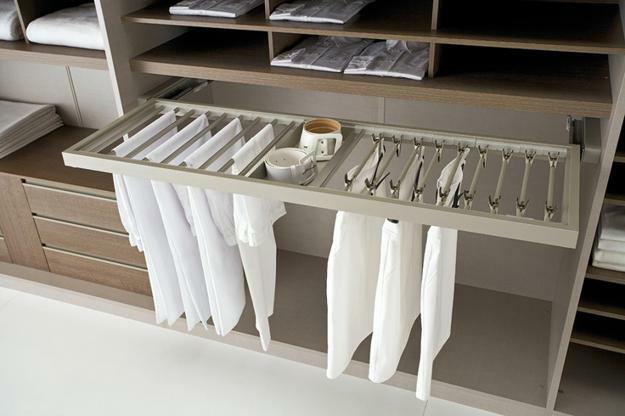 Contemporary organizers and accessories create an order and make the life easier. 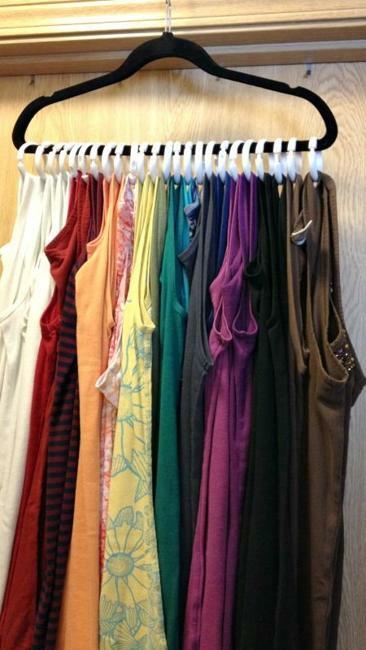 Racks or stands for hangers are perfect for tiny rooms. 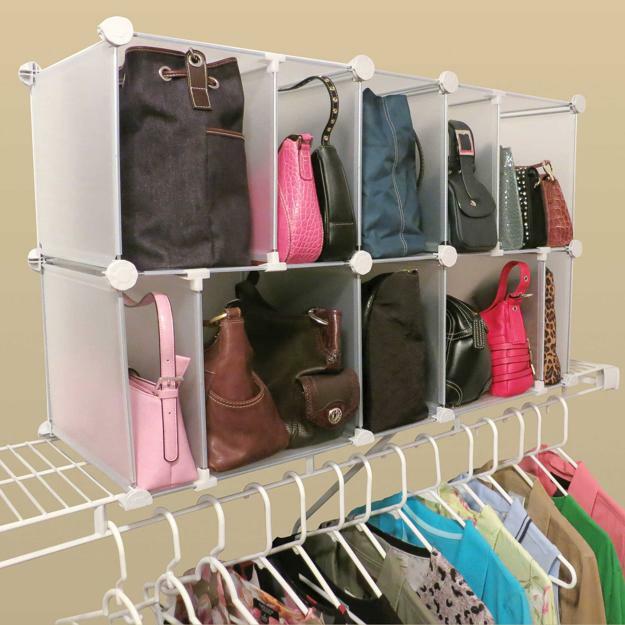 They save space and help organize creative storage while decorating empty walls or corners. A dresser is a great item to add to your furniture collection also. Your bags, scarves, and small accessories can be hung on the wall as decorations or stored in drawers. 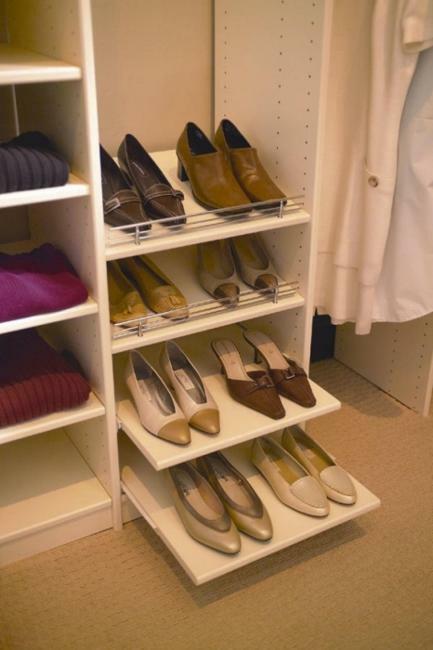 Wall shelves, storage boxes, and shoe racks are practical storage solutions that help create attractive closets and improve the home organization also. 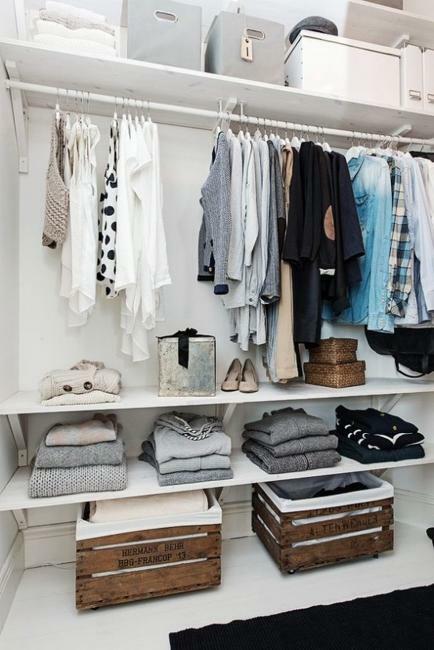 If well-organized storage is your dream, create a beautiful closet in your bedroom. Make sure that everything has a designated place. 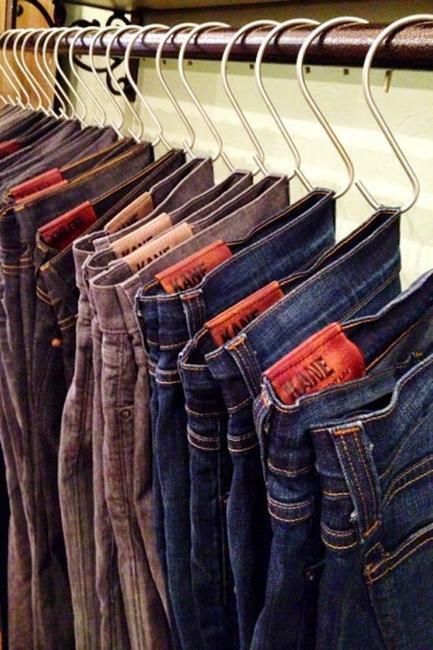 Every pair of shoes, all purses, scarves, and clothes find the perfect spot in your beautiful closet. 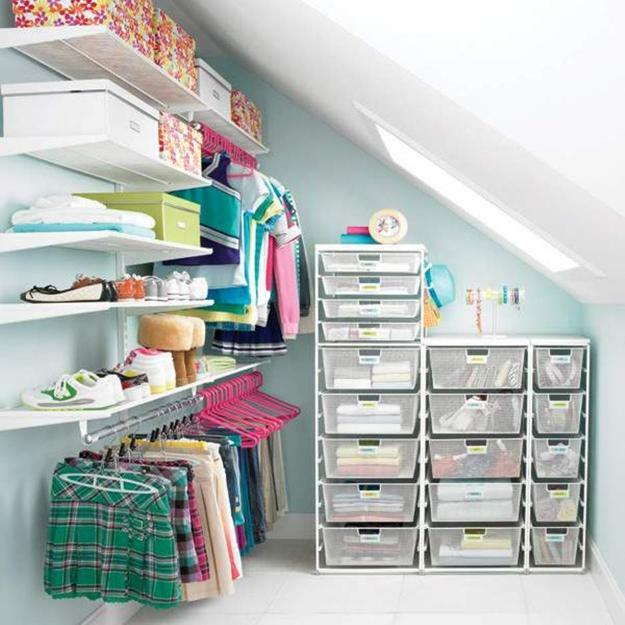 Good home organization means you can quickly find what you need. Thanks to modular storage solutions, contemporary wall shelving systems, and innovative storage accessories, it is fun to create modern spaces and functional, customized, and elegant closet design. Attractive and functional storage ideas make your living spaces look neat while improving your storage and home organization. 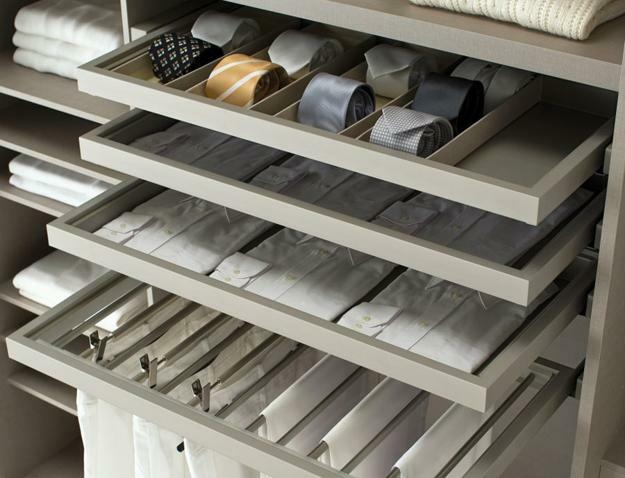 Practical and space-saving, modern accessories create functional and beautiful closets while transforming even small closets into organized and easy to use. 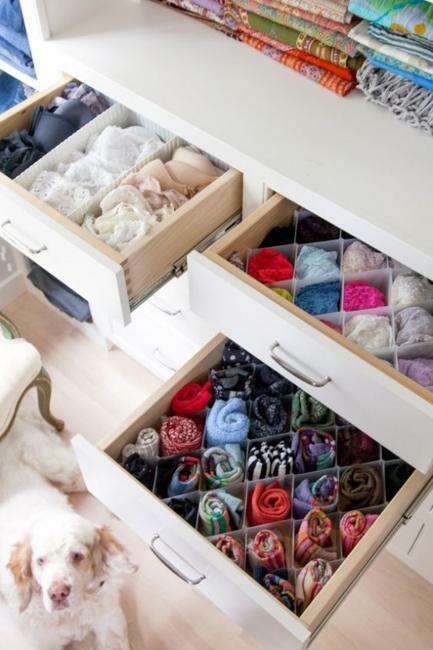 Jewelry drawers with space dividers and racks for scarves provide practical storage for accessories. Divided shelves are handy for organizing. 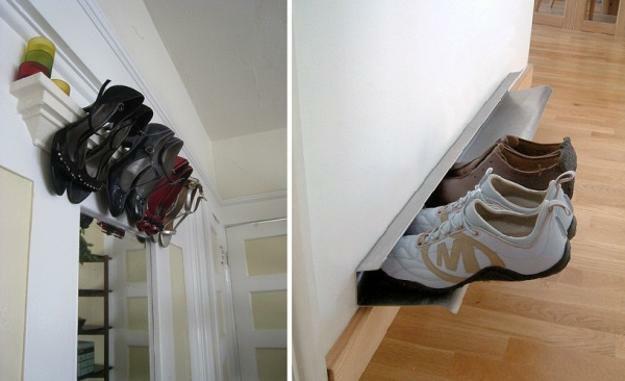 Creative and inexpensive, space saving ideas help keep your items discreetly stowed away until you decide to wear them. 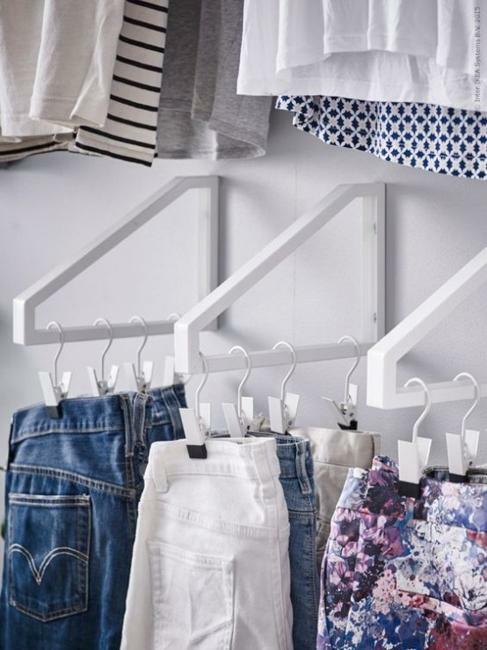 A belt rack that pulls out for easy access and sliding drawers with clear plastic space dividers are modern ideas that dramatically improve your closet and add a modern vibe to home organization. 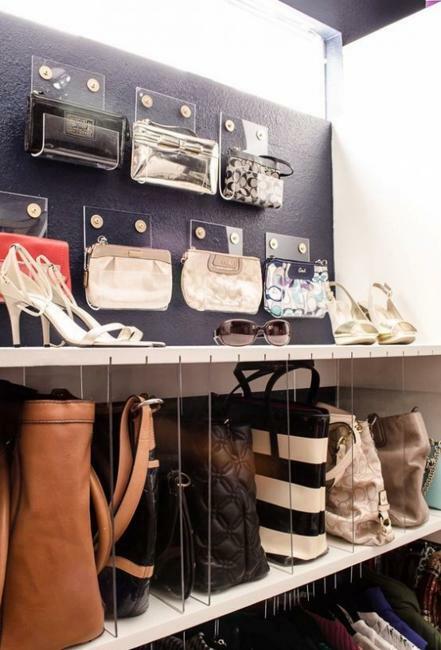 Keeping purses ready for use with a hanging system on a wall make your room decorating easy, unique, and creative. 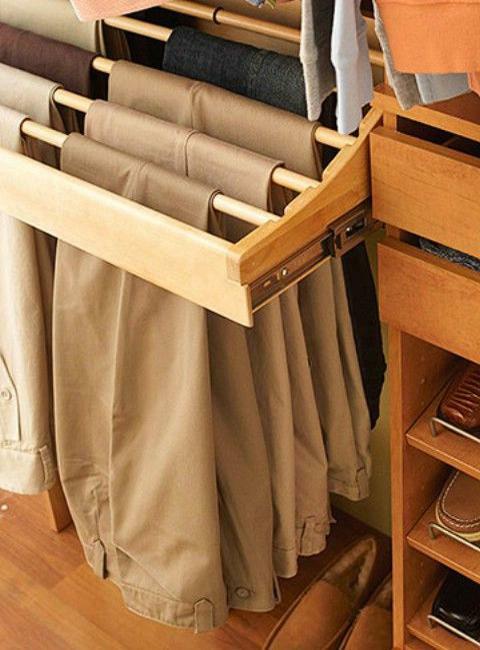 Small shelves and hooks are simple storage solutions that help organize and make closets look attractive. 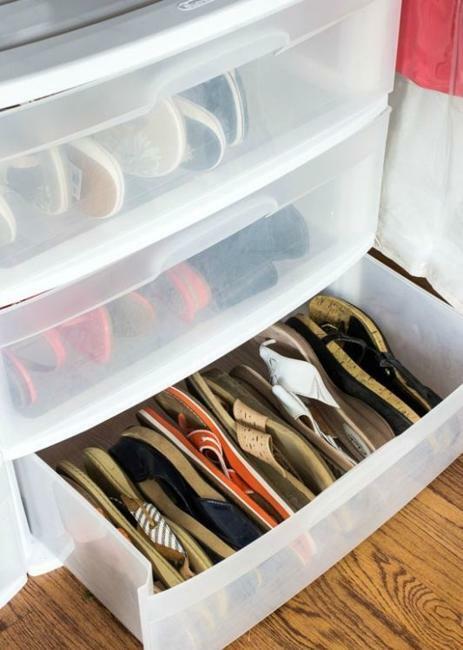 Totes and containers for small items, racks for footwear, and original organizers for accessories help keep all your items in pristine condition and add an elegant touch to your home organization. 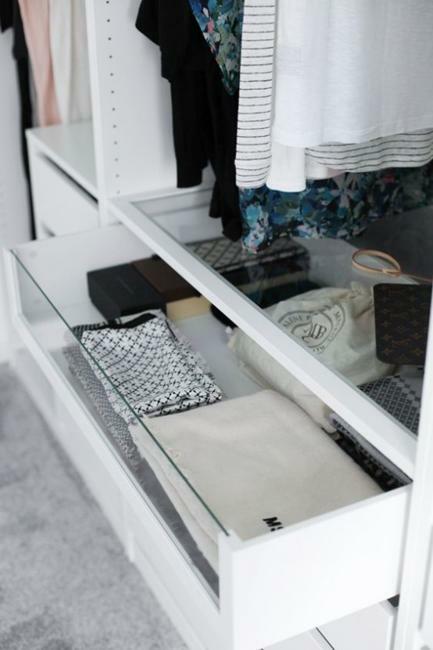 Whether you live in a spacious home or small apartment, a practical closet design is essential for creating comfortable, airy, and modern interiors. Your storage organization, space saving solutions, and creative decorating ideas are three ways to create neat and beautiful rooms. Space saving ideas help maximize small spaces while original decorating solutions enable you to add attractive and unique accents to your rooms. 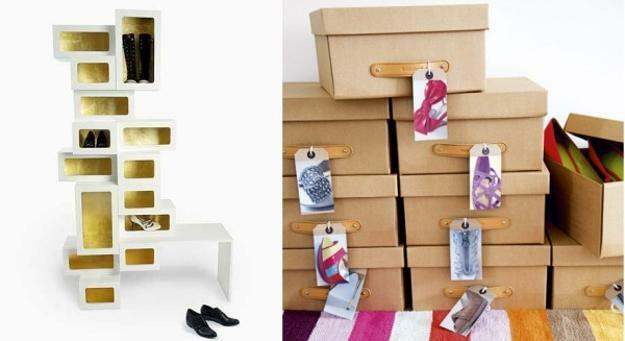 Your closet redesign and decorating can be cheap but fruitful and stylish. New fabric liners can help recycle old wooden boxes for attractive containers. Metal hooks and rods are handy and inexpensive also. Wall organizers for shoes made with salvaged wood pieces and painted a wall color are smart ideas for DIY projects that improve the look of your closet. Curtain rings are useful for hanging items. Handmade space dividers, recycling plastic, salvaged wood or cardboard, are attractive alternatives to expensive accessories. 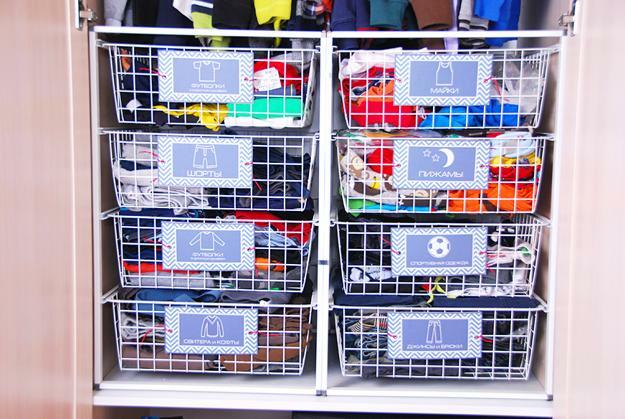 DIY projects offer quick and cheap ideas for improving your storage shelves.